This collection of poetry for children is a great way to start them on the road to numerical/financial literacy. The poems here cover lots of areas of math: shapes, counting, measuring, and estimating in lots of fun ways like finding things in the pictures, looking at shapes hidden in other shapes, counting coins, and logic. Of course, as the title says, there is lots of eating going on here too. A nice list of some math terms is included at the back to help readers learn terms that may be new to them. 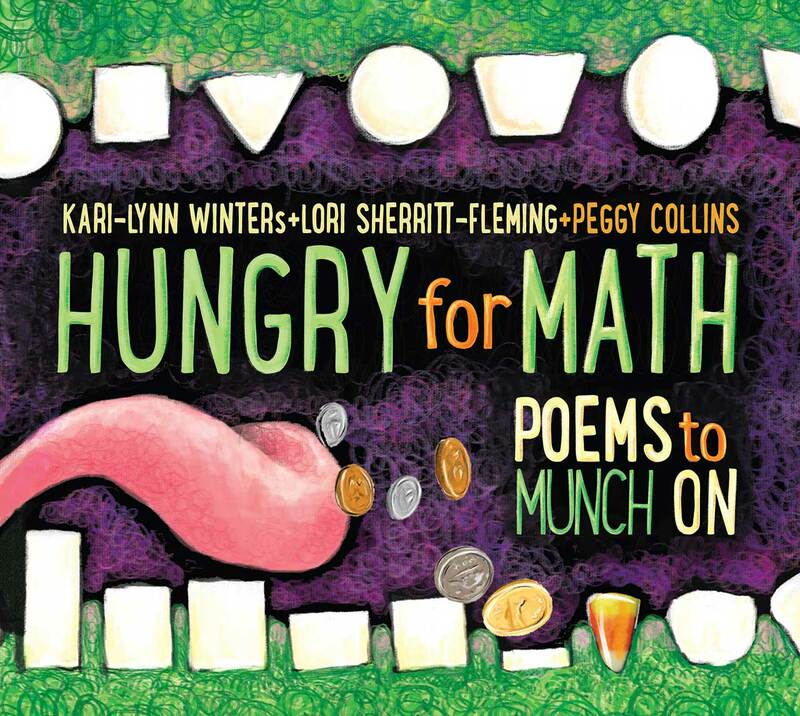 As a lover of both math and poetry, I loved this fun book.